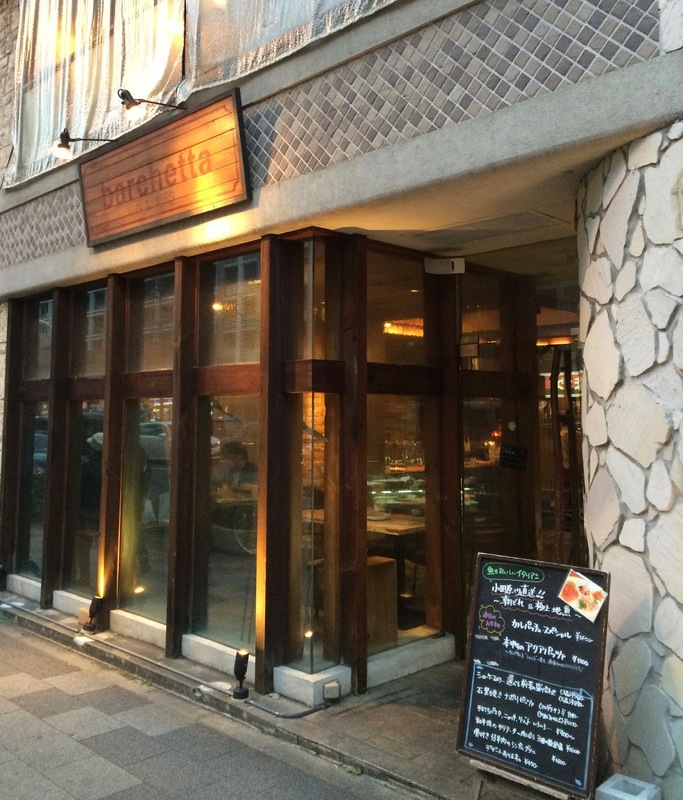 Barchetta is an Italian restaurant chain that just happens to have decent Japanese craft beer. 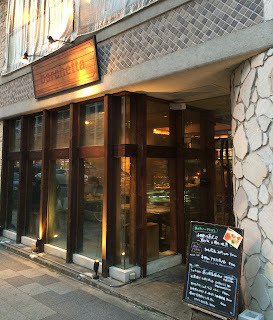 They used to have a branch in Aoyama which I had heard great things about, but this has recently closed down. So when we passed a branch in Daimon it seemed worth a look. - Restaurant, so the focus is naturally food. Have heard good things about the quality of the food. - Pretty spacious and no way of knowing how many seats there were as it was split over two floors and I didn't see upstairs. Small counter for four or five people and the manager was nice enough to let us pop in for just the one beer without charging us a cover charge. If you are dining though, you will have to pay it. - 10 taps of Japanese craft beer for a variety of breweries. There was some interesting beers I haven't seen elsewhere and some interesting breweries. Sizes are 250ml and 500ml and prices are ¥580 and ¥890 respectively. Tax is added at the end though. But still decent pricing and good sizes, especially for a restaurant. I'd like to stop here for some food sometime as the manager was a nice guy who seemed to care about beer. The food coming out of the kitchen looked good and the pricing seems more than reasonable. I suspect it's a good place to stop in for lunch and load up on well-priced beers!